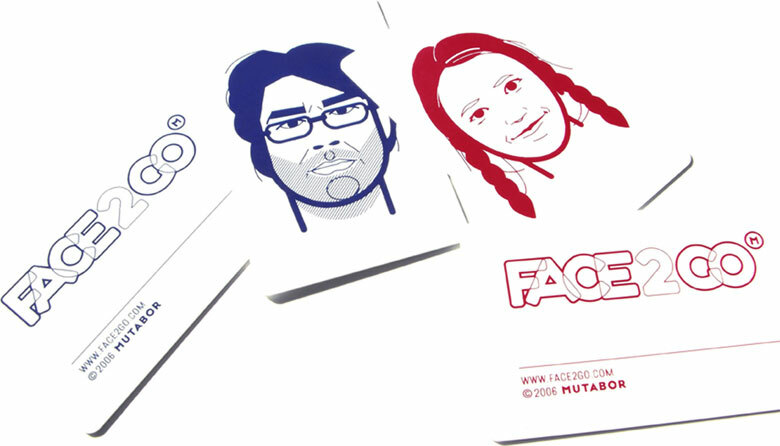 For the Hamburg Design Festival 2006, the design agency Mutabor came up with something unique: A “Face2Go”; your own face as an icon to go. Mutabor staff created the icons in a glass kiosk thus giving the visitors the opportunity to experience live how their portraits became design objects. The visitors could then take their finished icons away and use them for their own purposes. 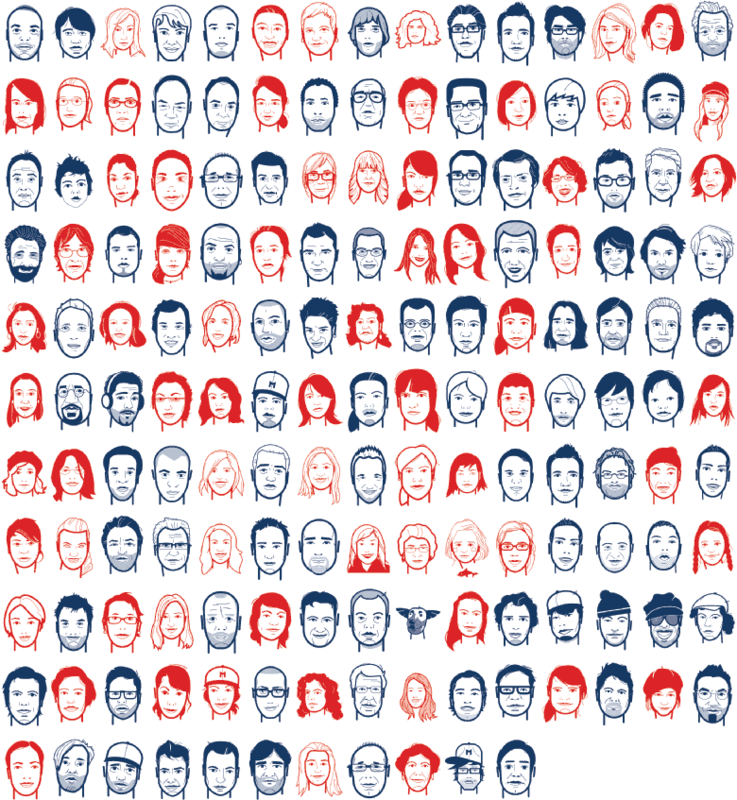 On the website www.face2.go the faces were also presented to the public. From there they can be passed on to friends and acquaintances in e-cards.